We can record telephone conversations through various applications. There are a number of ways to record conversations via WhatsApp over the Internet. The messaging app WhatsApp has also had a voice and video call features over time. However, the app does not have a feature like saving the search. Therefore, third-party solutions may be required. Note: Call logging can legally make you difficult. Third-party applications that you install on your device for this purpose may also threaten the security of your information. 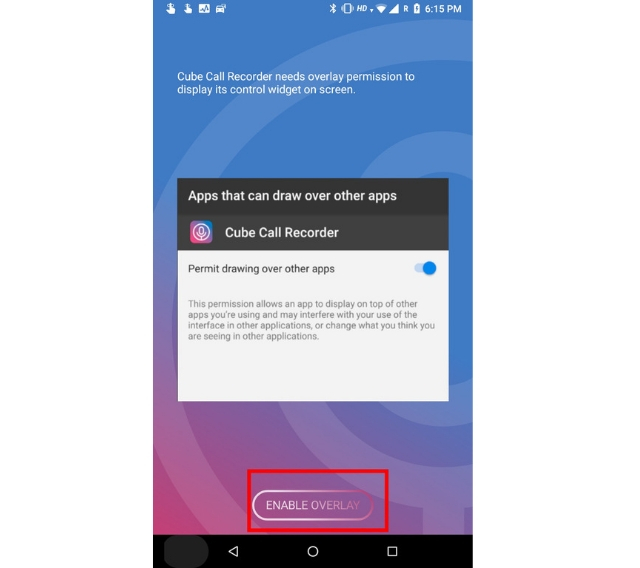 To record WhatsApp voice calls and normal calls, Cube Call Recorder appears to be one of the most suitable options. First, download this application from the link below. Open the app you downloaded and give access to all the permissions you want. 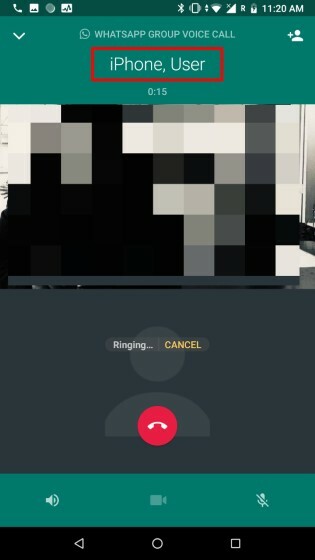 When you log in to WhatsApp and start a voice call, or when you start a normal call with your operator, you will notice a microphone in the corner of the screen. This microphone is there to show you that the call you made at the moment was recorded. If you cannot see a microphone button on the screen while searching, press Cube Call Recorder to start the search and press the microphone button on the bottom right. 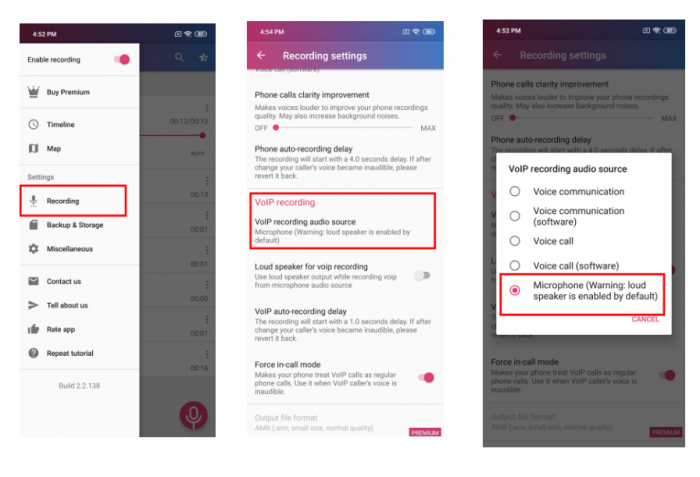 The sounds in the call will be recorded automatically. Apple’s mobile OS iOS platform, unfortunately, doesn’t offer us as much flexibility as Android. Therefore, our operations are becoming more complicated. First, you need to connect your iPhone to a Mac computer. Then you open QuickTime and click on the file menu. Clicking on “New Voice Recording” selects your iPhone or iPad as the source. Then take your iPhone and start the WhatsApp voice call to another device. Click the group call button on the top right and add the person you really want to save the conversation too. Stop recording in QuickTime after recording, and save the audio file on your Mac. If you want to record a voice WhatsApp conversation you make via iPhone or iPad, there is a simpler method. You can make the call via the loudspeaker while recording audio on a different computer or phone. It is not easy to record Whatsapp conversations as we have described above. People who really want to do this, a little bit of a difficult process is waiting. You can also share your feedback with us in the comments.